Frozen Tundra was a pretty normal phrase for me when I was a kid. Having grown up in Chicago, then Wisconsin, Frozen Tundras were a regular, icy occurrence but – in 1980 – there was a frozen tundra experience that started something completely different in the lives of millions. 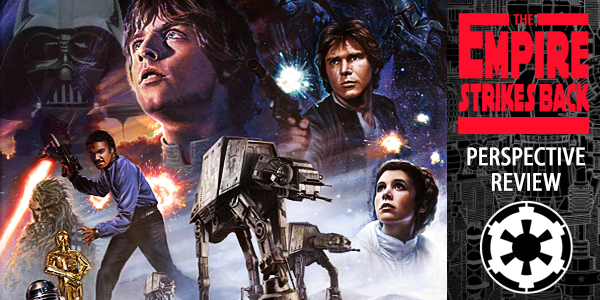 The Empire Strikes Back – the sequel to a little movie called – STAR WARS. Mount your not yet frozen Tauntaun, Set Your Expectations SUPER HIGH as we speed for cloud city – Bring your forehead high waders and – give the whole Skywalker clan a HAND – because it’s time for the 2GuysTalking STAR WARS Perspective Review of “The Empire Strikes Back – 1980- directed by Irvin Kirschner. — — What do YOU remember about the “Hype” before The Empire Strikes Back (1983)? Tell us now! — — Your thoughts on the MONEY that The Empire Strikes Back (1983) took in? Tell us now! — — How long did the AT-AT/Snowspeeder scene take inside of The Empire Strikes Back? Tell us now! — — What did YOU find wrong with The Empire Strikes Back? Tell us now! Tell us what you think! It’s never too late to be an advertiser in this podcast, thanks to Perpetual Advertising! 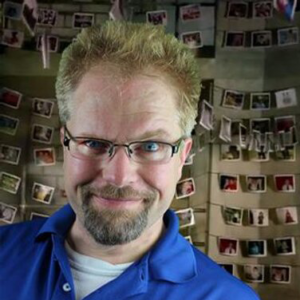 Contact 2GuysTalkingStarWars now and learn more about why podcasting allows your advertising dollar to live across millions of future listeners – FOREVER! Tell us what you think and we’ll use your comments in a future ALL-FAN-INPUT Episode! Educating the public is what we’ve based all of our programming on and we’re eager to connect with others who are doing it! Know about another podcast, YouTuber or other media generator making a difference in the way of perspective when it comes to law enforcement? Tell us about them now and we’ll link to them and have them on a future episode of 2GuysTalkingStarWars! 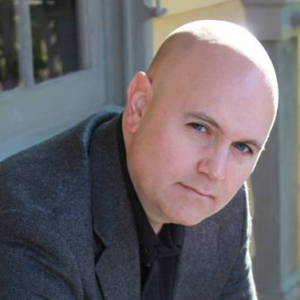 Chris DiGiuseppi is an award-winning and local bestselling author from his first novel, The Light Bringer and has been traditionally published five times. Chris has over 25 years in Law Enforcement at various levels up to and including Chief of Police. He is a graduate of the FBI National Academy and Northwestern University School of Police Staff Command. He is trained in various aspects of Law Enforcement and holds degrees in Human Resources and Business Administration. Chris lives with his wife and children in Missouri. Pat Doering is a crisis negotiator in the St. Louis area who also has writing credits for his detailed negotiator introspective, “Crisis Cops: The Evolution of Hostage Negotiations in America” which details most demanding and stressful jobs in law enforcement. 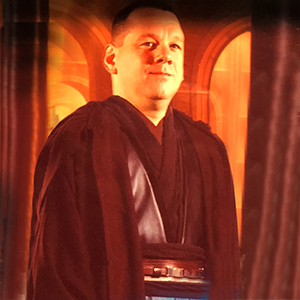 In addition to being a husband and father, Pat also is one of the most sophisticated, knowledgeable Star Wars fans that provides little-known details about not just the films – but toys, books, video game lore and more. Pat has also visited inside of the land of podcasting previously inside several episodes of “The 24 Podcast.Com Effort” providing insight, detail and knowledge in regard to crisis negotiation and psychological operations in regard to providing solutions to volatile situations.